Ever bored of your old boring laptop? Well its time for you to pimp it up! Introducing Hydraskins which is a company which specializes in customizing your own laptop, Ipad, smartphone skins and much more! It has awesome designs and it comes with the right prices. 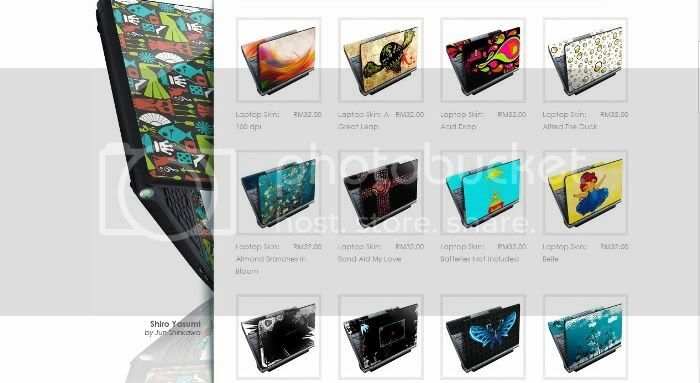 And furthermore, you can customize your own laptop skin with your own designs! Waterproof! Scratch proof! Reusable! and has a clean removal! It is really easy to apply on the laptop and its hassle free! 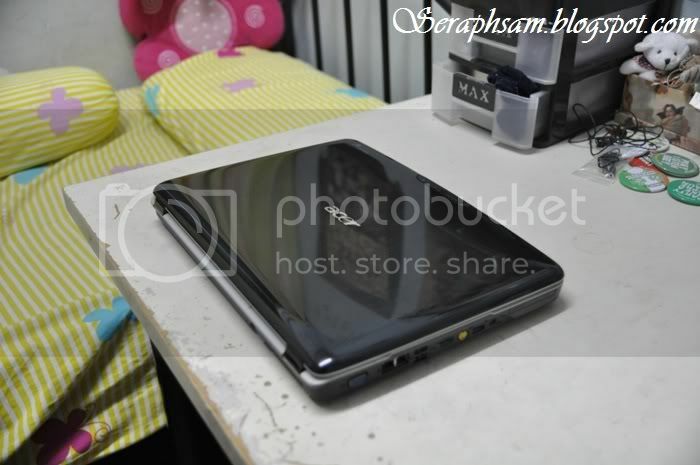 best part is, You can just cut it through the grids at the back to get the perfect shape for your laptop! 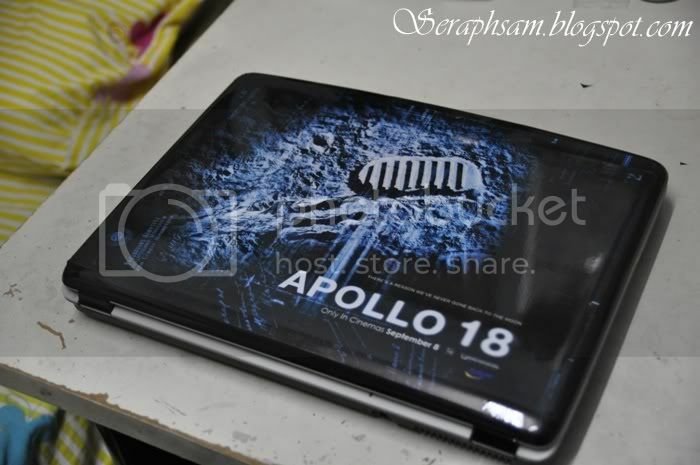 So if you wanna pimp up your laptop, Get over to www.Hydraskins.com to get your own personalized design for your laptop! 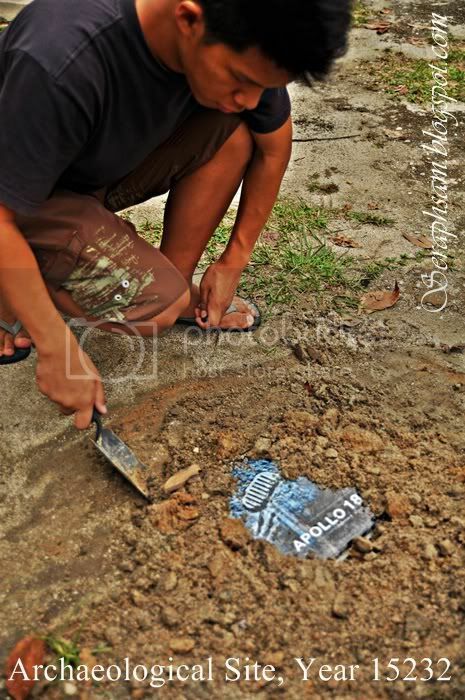 wow...u actually bury it? wraped or unwrap? cool idea. I shud do this for my blog as well. Need your own [dot] com?